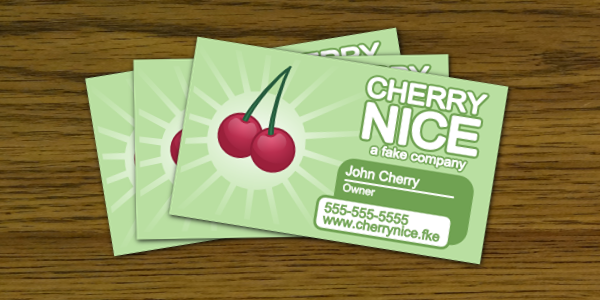 In this tutorial, we’ll be making some very neat business cards using Inkscape. We’ll be starting from a template to keep sizing completely accurate – which also means you can actually print them! Since we’ll be starting from a template, go to Worldlabel.com and download their business card template WL-244 in PDF. Once that’s downloaded, you can actually open that file straight from Inkscape. 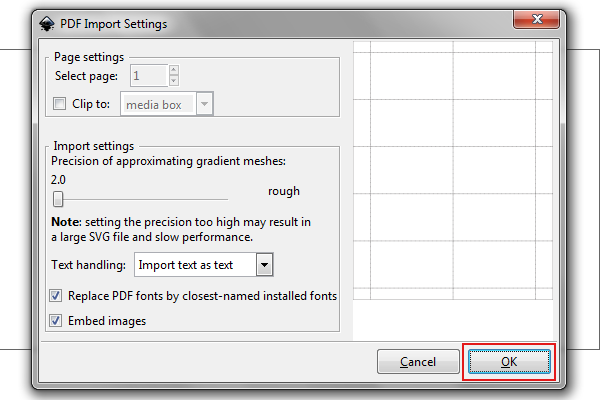 It’s a PDF file, so it’ll open up the PDF Import window. The standard settings should be just fine, so just click OK whenever you’re ready. This entry was posted in How-To, Open Source, Uncategorized and tagged business cards, howto, inkjscape, inkscape.org, Open Source on December 4, 2013 by wlmanager.